Gerald Massimei is a director. Gerald Massimei got a film credit for the movie Combat Zone. Gerald Massimei's recent TV credits include Little Women: NY and Little Women: Terra's Little Family. As of 2018, Gerald Massimei has contributed to one movie. Combat Zone is the only recent movie featuring Gerald Massimei. 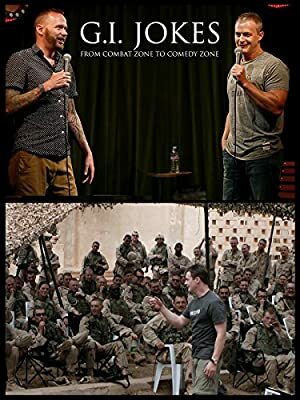 Combat Zone was released in 2007. As of 2018, Gerald Massimei has contributed to about 2 TV shows. 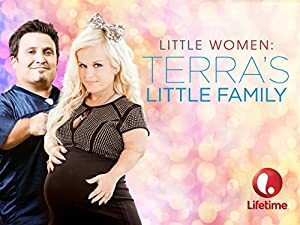 Some of the most recent Gerald Massimei TV appearances include Little Women: NY and Little Women: Terra's Little Family. 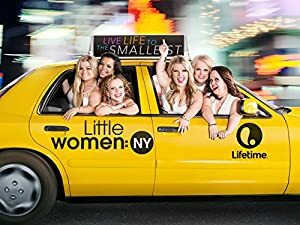 In 2015, Gerald Massimei directed and wrote for Little Women: NY. Gerald Massimei directed and wrote for Little Women: Terra's Little Family also in 2015.